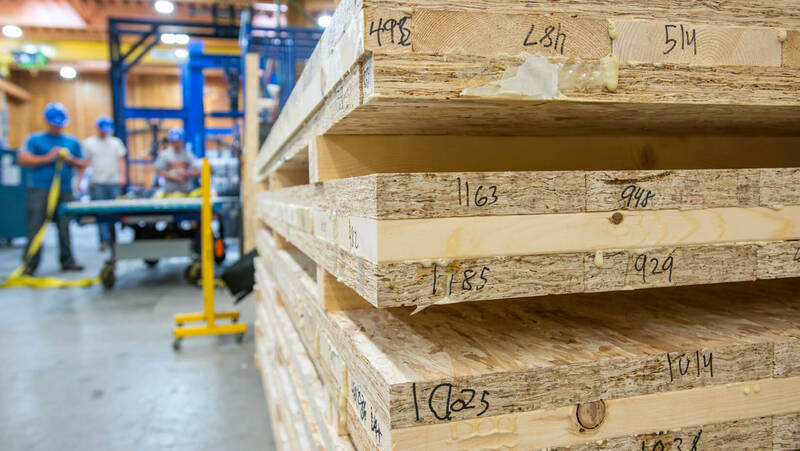 - Jeld-Wen says it is the first major door and window manufacturer to offer reclaimed wood window and door products as part of the company's Custom Wood line. 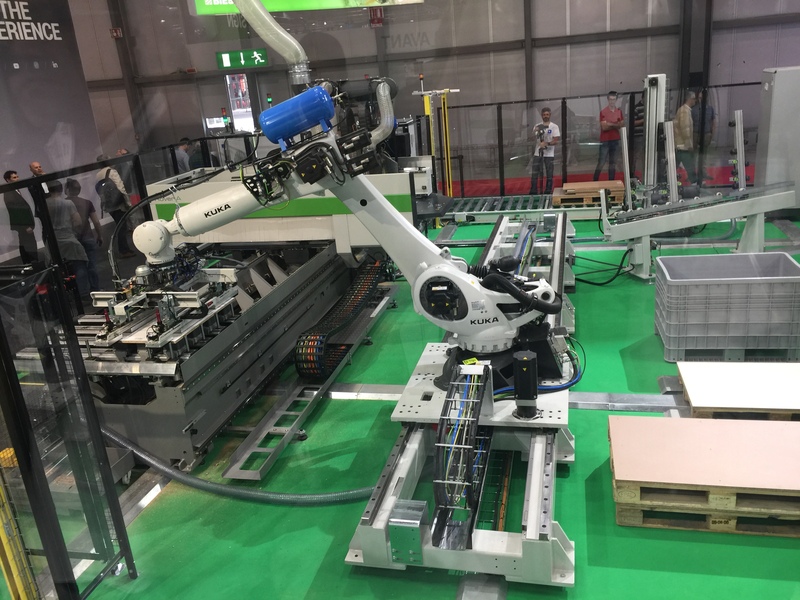 "This material has been painstakingly brought back to life in a way that enhances the natural, original characteristics of the wood," says Brian Hedlund, Jeld-Wen product marketing manager. "Every reclaimed window and door we make is truly one-of-a-kind, each with its own unique style and an interesting story to tell as well." Reclaimed wood options include weathered, skip planed and planed finishes for doors, and planed finishes for windows, giving homeowners the option to mix and match window and door styles or achieve a coordinated look. 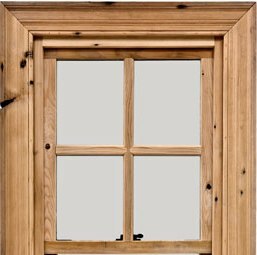 Jeld-Wen Custom Reclaimed Wood windows are available with exterior cladding in a variety of colors; the interior of the windows reflect the unique characteristics of the reclaimed material.